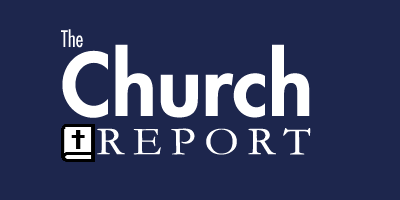 The Church Report, as you may already have figured out, is going through a resurrection. It’s true. It’s really about time that we got back to publishing, and we are of course excited about covering current affairs for our readers. As you’ve come to expect, we will be writing articles through the lens of the Church, although we are of course strictly non-denominational. Thank you for visiting us, and feel free to contact me via any of the comment forms on the site.